Small visions don’t move mountains, big dreams do. Those two words contained a wealth of wisdom and inspired Disney to think radically different. The Disney Store would no longer provide a place just for customers to buy products. The store would be a physical manifestation of the Disney experience. In the new movie Steve Jobs starring Michael Fassbender as the iconic visionary, the script is built around three product launches: the Macintosh in 1984, NeXT in 1988, and the iMac in 1998. The scenes, written by Oscar-winning screenwriter Aaron Sorkin (The Social Network, Moneyball), plays up Jobs’ well-known obsession with excellence—small visions don’t move mountains, big dreams do. Jobs was a master of dreaming big and he encouraged others to do the same. Sometimes the inspiration came in the form of a question that forced people to re-examine their lives and their businesses. The story of how Jobs challenged then-Pepsi president John Sculley to do some real soul-searching is now well-known. When I was conducting the research for The Apple Experience, the first book to pull back the curtain on the Apple Store retail model, I learned that Jobs did not ask his team to build a retail store so Apple could sell more products and increase its market share. Instead Jobs asked, “How can we reinvent the store?” The question forced his team to think outside of the entire category. Instead of copying other electronics stores, the team visited The Ritz-Carlton hotel for inspiration. What they learned became the foundation for the store. Walk into an Apple Store and you’ll be greeted at the entrance, like at a hotel. You won’t find a cashier at the Apple Store, but there is a concierge. You’ll even notice a "bar" at the back of the store, but instead of dispensing alcohol, “geniuses” dispense advice. 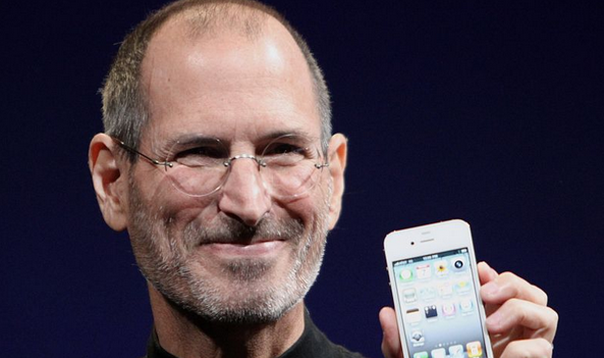 These innovations were the direct result of Jobs asking the people around him to dream bigger. Jobs had inspired Blankenship to create exceptional customer experiences. Tesla showroom staff are trained to educate, inform and make sure customers leave with a smile on their faces. That’s the Tesla way, but it started as the Apple way. John Lasseter, chief creative officer at Pixar and Disney Animation Studios, tells a great story about how Jobs inspired others to dream big. Jobs had recently purchased Pixar, at the time a hardware company. Lasseter, a young animator, had to pitch Jobs on a short film he was working on at the time. The short, Tin Toy, went on to win the Academy Award for best animated short. It was also the foundation for Toy Story. Lasseter says that Jobs “challenged us constantly to shoot way beyond what we thought we do” and he did so because he believed that the films Pixar was working on would last forever. Every frame had to be great. The age of average is over, according to famed New York Times columnist and author Thomas Friedman. Competing in the 21st century requires extra—extra imagination, creativity and drive. How do you get that extra edge? 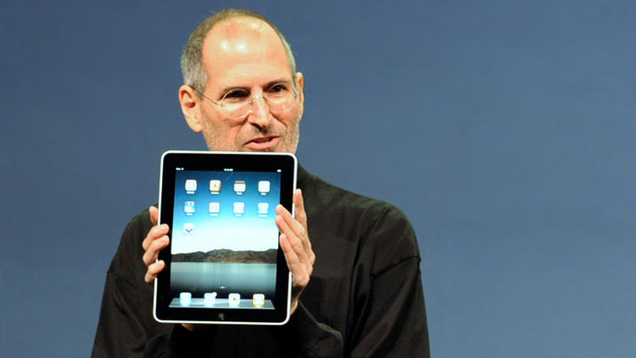 Steve Jobs left plenty of clues, but chief among them was an insatiable desire to dream big and change the world.